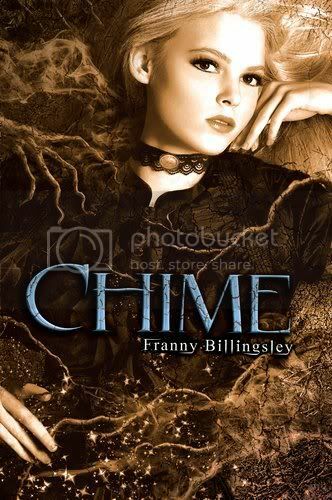 Our library is FINALLY starting to get new books in, and I was thrilled to snag a copy of Chime. I've been waiting a while to read it! I'm so excited to have scored Misfit! Frost is the sequel to Stork, listed above. I can't wait to read it as well! Courtesy Rhemalda Publishing and Amber Argyle! Yay!! I've been wanting to read this for what seems like FOREVER! I'm so excited, and I can't wait to start it! 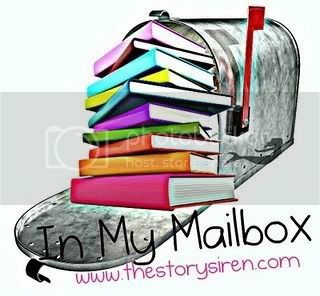 What's in your mailbox this week??? Leave a comment with your link so I can check it out! Happy Reading! Fantastic books this week. I read Chime not too long ago and was pleasantly surprised. It was extremely unique! I hope you enjoy all your books! 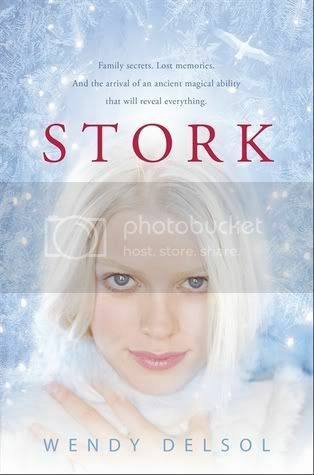 Stork and Frost have awesome covers! 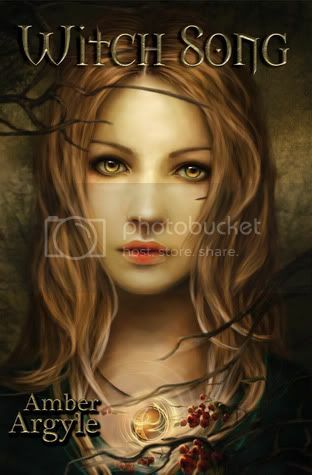 Omg I'm so jealous you have Witch Song I soooooo want to read that!!! i really want to read stork and chime! enjoy! Great mailbox...I can't wait to hear how you like Misfit, it looks really good. Happy Reading! Ooh! I got Witch Song too! So excited to read it! Great books you've got! Oooh, Chime! I've been meaning to read that one. I really should check out my library soon and see what they have. I don't use it as much as I should. 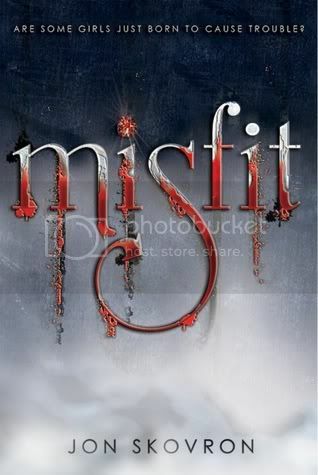 I got Misfit, too :) and Witch Song is on my to-read list! All great books I'm looking forward to hearing what you think about. I've heard great things about Chime ! I hope you'll like it !! The cover of Witch Song looks absolutely gorgeous ! Witch Song! I want it! I don't know if we are going to get this in the UK, I sure hope so. CHIME!!! Oh I loved that book so! I hope you love it too! I really liked Stork too! Enjoy your new books! Great books! Love the covers for Frost and Witch Song! Very cool! I got Misfit and Witchsong in my TBR too! :) I hope we both like them. 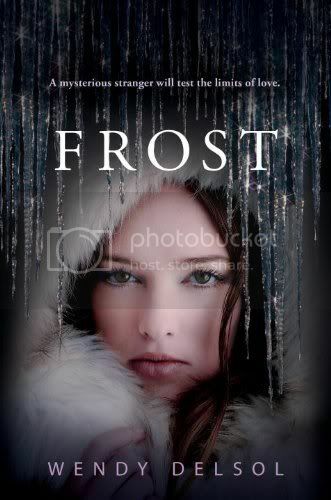 Frost has a pretty cover. Sounds good too. It's such a shame I can't review it. I haven't read Stork yet! Great books! I saw Chime at the bookstore yesterday. But I didn't pick it up. Waiting on your review so I can decide! I love the slightly creepy cover of Witch Song. I got Misfit too! So excited to read it. So cool that you got Witch Song! Chime was an interesting book. Oh! Misfit. I really want to read that one. Lucky. Great books! Witch Songs is so pretty! I love it! Check out my IMM post! You got Frost on NetGalley? I want to read it sooooo bad but I can't find it there.... Great books, BTW! I hope you enjoy Witch Song!